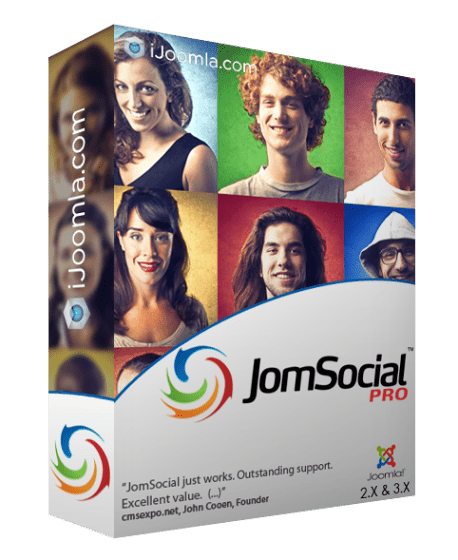 New a premium the version of the most powerful Joomla tool for creation of full-fledged social network JomSocial Pro v4.5.5. 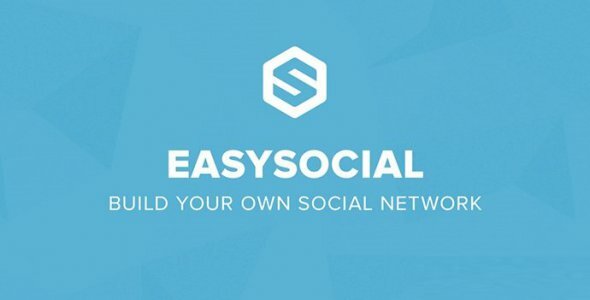 The component supports all opportunities of the modern popular social networks. You can easily turn the Internet the project into a full-fledged social resource with a possibility of setup of subjects and a graphics. Jomsocial for joomla 3 can be added a large number of additional extensions, modules and plug-ins which can be loaded on the website of the developer. Users can post the photo, video, to create the groups and to do search of friends.